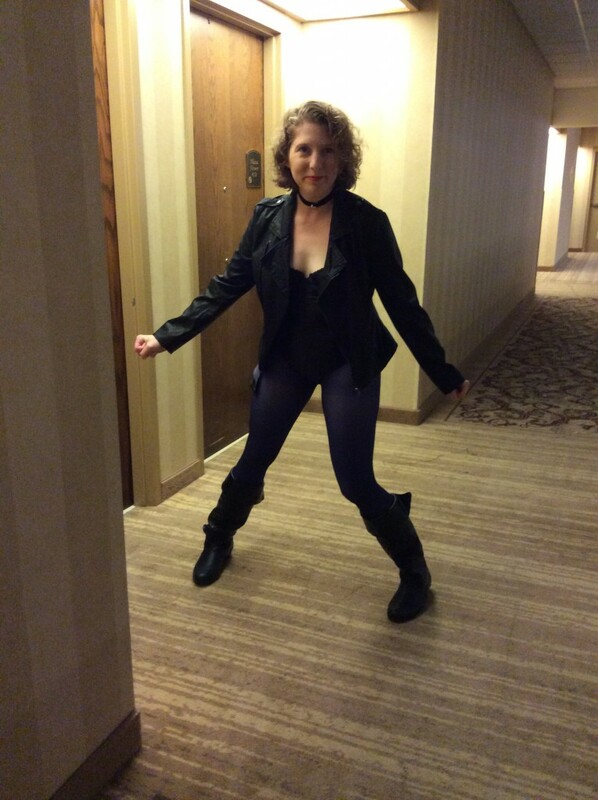 For years, Lynne has been promising to cosplay Black Canary as a treat to herself for achieving tenure. Black Canary is her all-time favorite comic book character, mostly due to Gail Simone’s Birds of Prey comic book run and the Justice League Unlimited cartoon. Lynne promised television writer/producer Javier Grillo-Marxuach on an episode of the SF Squeecast. She has continuously promised writer/editor Charles Tan on Twitter. 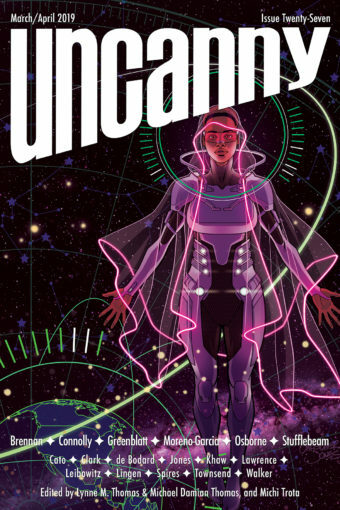 Finally, she promised the Space Unicorn Ranger Corps during the Uncanny Magazine Year One Kickstarter. 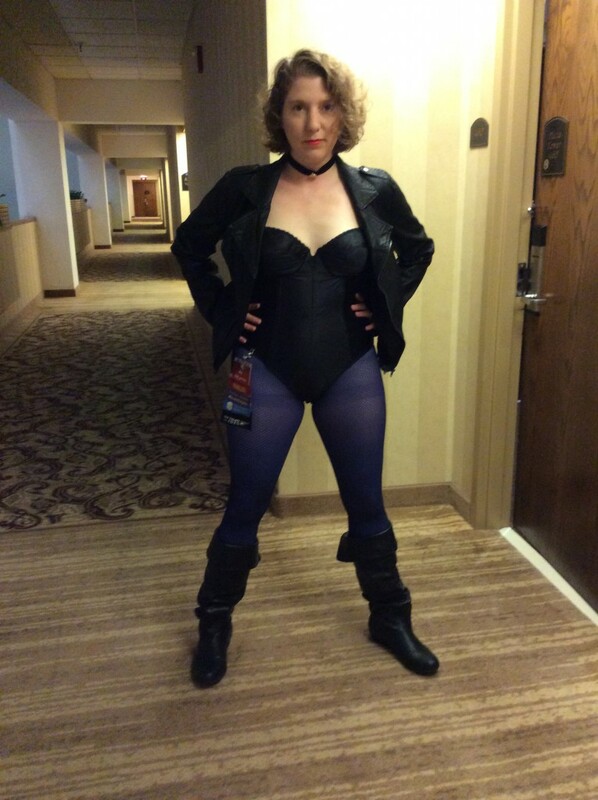 This year at CONvergence, Lynne finally became Black Canary for an evening. Will Michael join Lynne as Green Arrow next year? We’ll see!